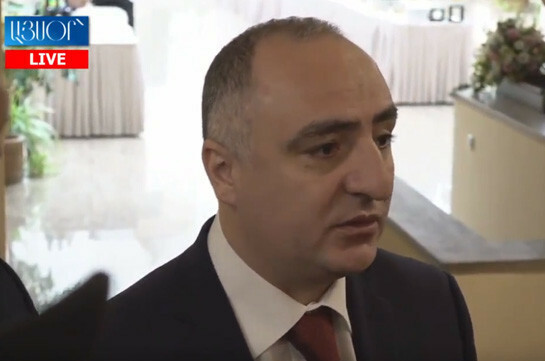 Chief of the Special Investigation Service Sasun Khachatryan restrains from providing details about the criminal case against tycoon, owner of H2 TV channel Samvel Mayrapetyan. Speaking to reporters today he cited Mayrapetyan’s attorney saying that the tycoon is arrested for assisting in receiving bribe. 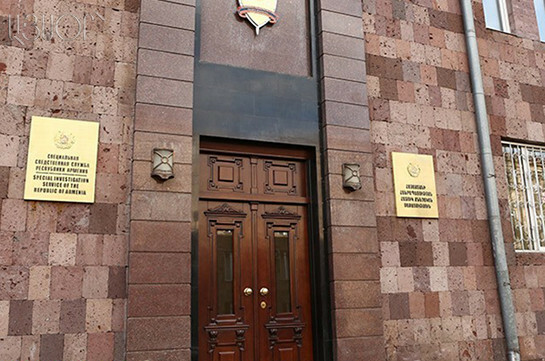 Mayrapetyan was called to the SIS on October 7 and arrested for two months with the court’s decision.